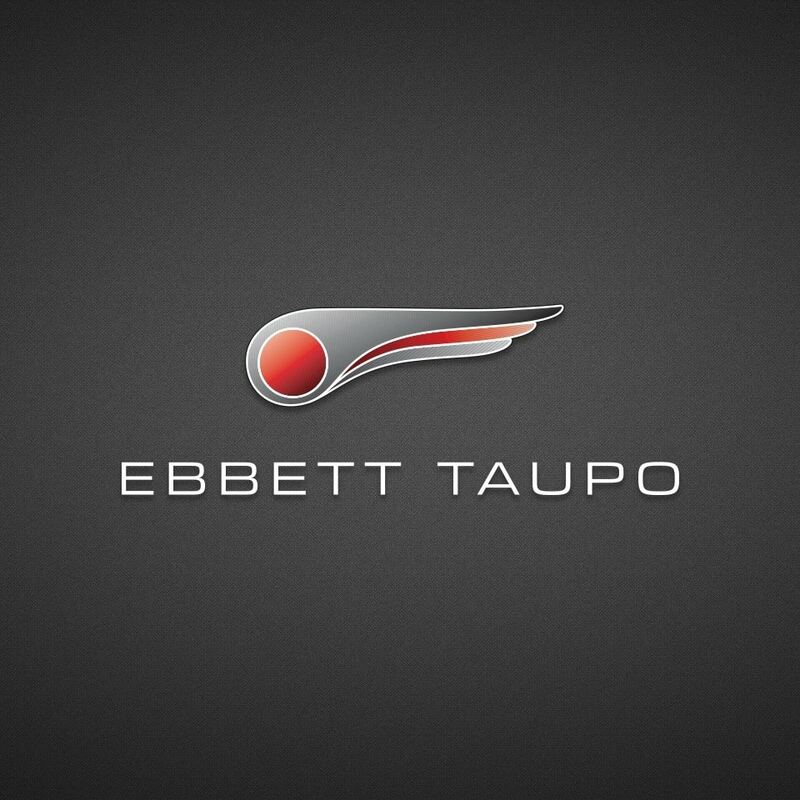 Our Ebbett Taupo dealership stocks new Nissan, Volkswagen & Holden vehicles as well as various used vehicle brands. The team made up of sales, service, parts has extensive combined industry experience and the technicians are all factory trained. Ebbett Taupo are proud to support local by sponsoring the annual Taupo Cycle Challenge, the Taupo Winter Festival and the Taupo Association Football Club.